An elaborate dinner was held on Sunday at the foundation, the resting place of the American president whose "ice-breaking" trip to China in 1972 opened a significant chapter in the history of the two countries. 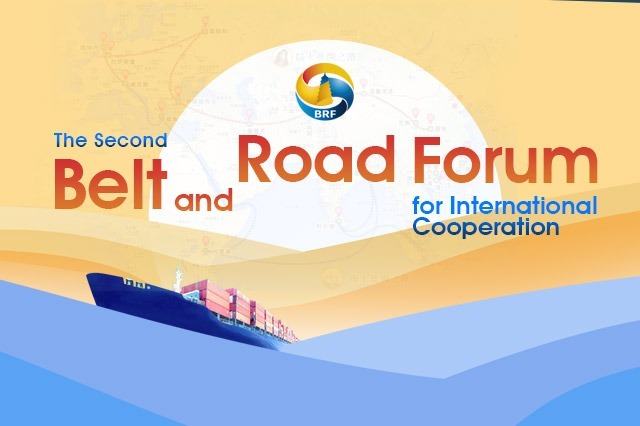 "For many years, Southern California has been running at the forefront in leading US-China subnational exchange and cooperation. 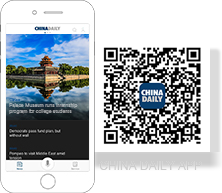 It provides a good example of the mutually beneficial nature of our relations," said Zhang Ping, Chinese consul general in Los Angeles. He said the fact that President Xi Jinping and US President Donald Trump had reached an important consensus during their meeting at the G20 on Dec 1 is encouraging, and "it's important that we make concerted efforts to implement their consensus". 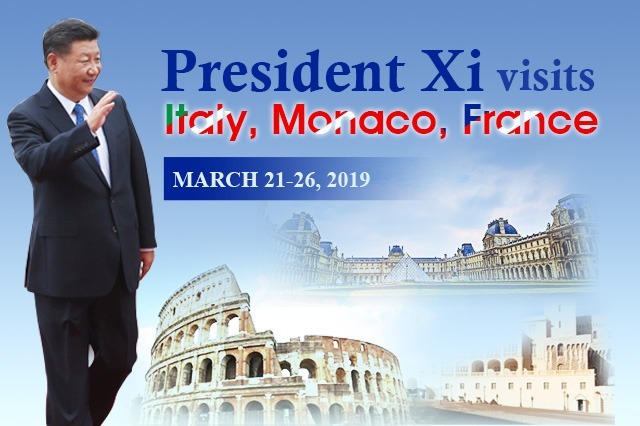 "As we look at the journey that bilateral relations have gone through, we are gratifying to see that our people are always standing behind the relationship," Zhang said. The commemorative event kicked off with an "East Meets West" concert that included the national anthems of China and the US performed by the Orange County Music and Dance School. Foundation President William Baribault called Nixon's opening with China a "truly transformational foreign policy". "Because of President Nixon's long and deep reading and understanding of history, he knew that China was a great power, and from his long and deep practice and understanding of statecraft, he knew that a truly stable, secure, prosperous and peaceful world requires the inclusion of all great powers at the table," Baribault said. 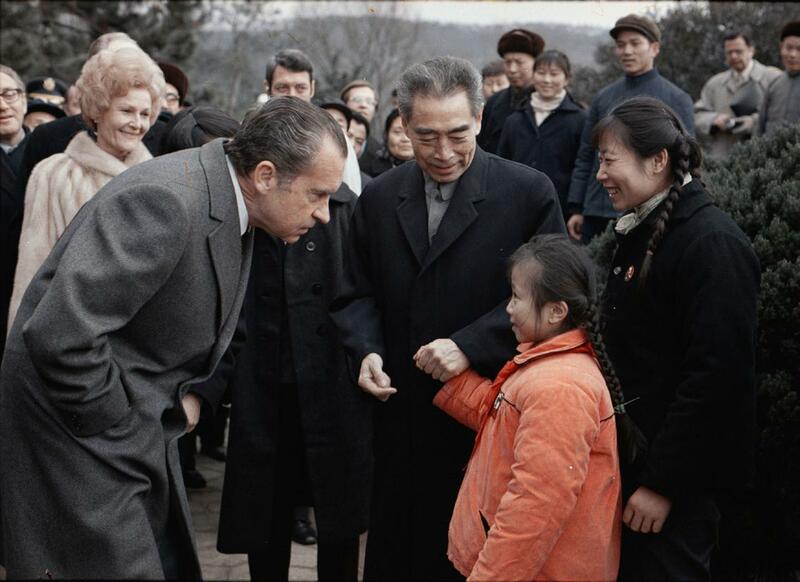 Nixon's 1972 trip, which he dubbed "the week that changed the world", marked the first time a US president set foot in China. 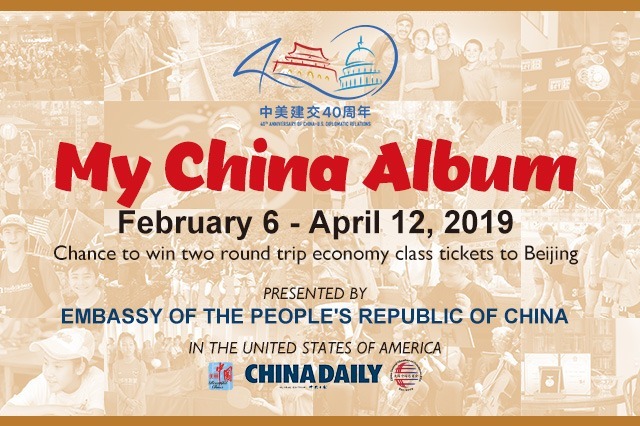 "His weeklong tour is one of the world's most significant diplomatic milestones in the 20th century that has a lasting impact on our future," said Guo Song, chairwoman of the Roundtable of Chinese-American Organizations. 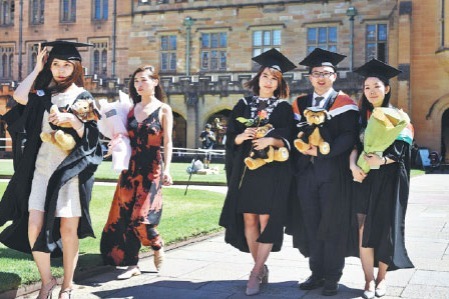 She said Chinese Americans abroad, who have experienced upclose the ups and downs of the relationship, treasured the deep and everlasting friendships between the US and China.